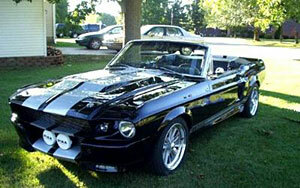 1967 MUSTANG CONVERTIBLE, IT IS OUTSTANDING WITH ALL THE BUILD SHEETS AN SPECTS BUILT TO PERFECTION. 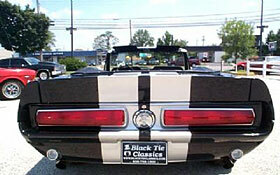 PRICED TO SELL ASKING 99,000 US DOLLARS LOCADED IN NEW JERSEY. 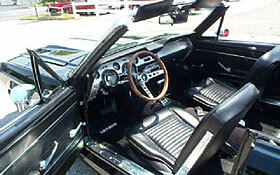 1967 Mustang Convertible Price: $99,000.